The Leeming Sports Association held its Annual General Meeting last Thursday evening and it marked the end of an era, as Leeming Spartan Life Member Graeme Ashley officially stepped down as LSA Secretary after fifteen years in the role. 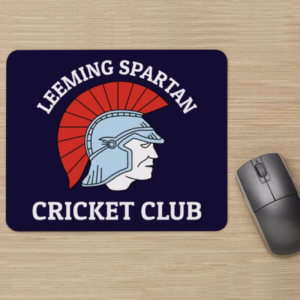 For those unaware, the Leeming Sports Association is the governing body that makes up the John Connell complex (our clubhouse), and is comprised solely of members from the Leeming Spartan Cricket Club, Leeming Strikers Soccer Club and Leeming Bowling Club. The Leeming Sports Association (Inc.) was founded as an incorporated body on the first of March 1986, with the two inaugural members as Leeming Spartan and Melville Allemania Soccer Club (now known as the Leeming Strikers Soccer Club), before the Bowling Club later joined in 1999. The LSA Committee is comprised of a Chairperson, Vice President, Secretary and Treasurer, and delegates from each member club, for the Spartans currently Geoff Burgess, Peter Coombs and Daniel Coombs. 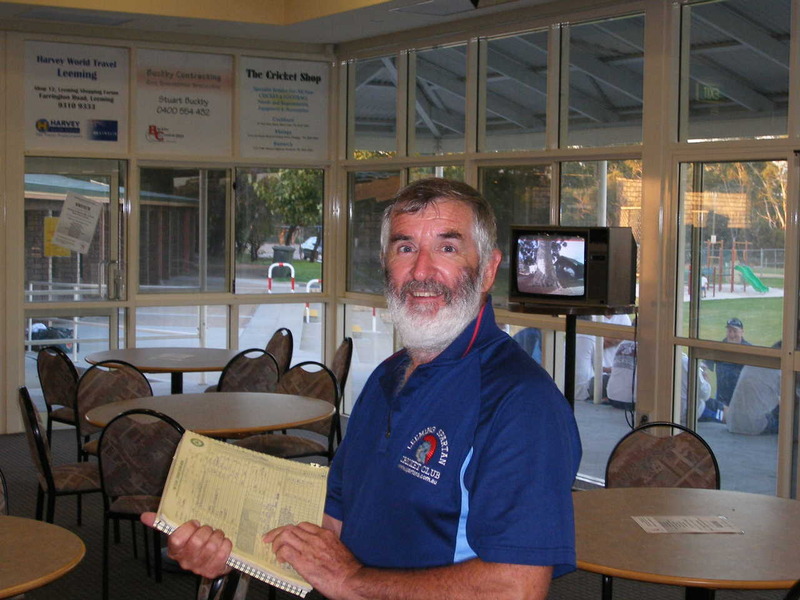 Spartan Life Member Noel Wood has been Treasurer since 1989. Graeme Ashley. Notice the old carpets in our clubrooms – Harry (as he is affectionately known) was greatly responsible for the upgrade to the present-day blue. Graeme first joined the LSA committee in 1995, became Secretary in 2003 (which coincided with the opening of the new building) and some twenty-three years later has announced his retirement from the board. A truly monumental effort. 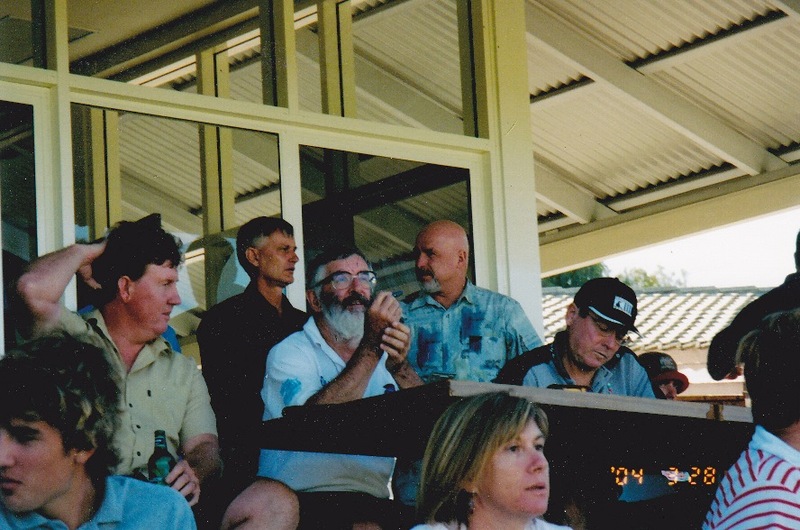 1995 was a year which saw many events within the two member clubs, as Melville Allmania changed their name to the Leeming Strikers and adopted the navy and light blue colours to match the cricket club. 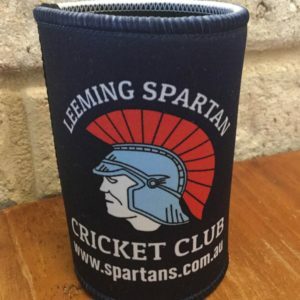 Additionally, this year saw the Leeming Spartan Cricket Club move away from the Fremantle & Districts Mercantile Cricket Association – a competition we had been part of since 1929! During this time, Graeme was also serving as Secretary of the Leeming Spartan Cricket Club and the Steering Committee, which was responsible for discussions regarding the proposed new building on John Connell Reserve. By 2003, the new building was completed and Graeme continued to serve on the LSA committee, and it proved to be one of the – if not the – most stressful yet rewarding years in LSA history as the new building was officially opened. With the new complex being granted a full liquor license that same year, the LSA Constitution had to be re-drawn and the executive expanded to spread the workload engendered by the new complex. The building servicing the cricket and soccer ground (now known as the “old building”) was retained as part of the LSA’s responsibilities. It was at this milestone Annual General meeting that Graeme Ashley became the LSA Secretary, overseeing a countless number of events and happenings in the fifteen years since, and he is to be commended for his efforts and dedication in that time. The countless break-ins at 2am are one such example, and it was always up to Graeme to be on-call for the LSA’s official response. Travelling from Rockingham, Graeme worked locally in Leeming until earlier this year, having since assumed a working position closer to home, and it was for this reason that he has decided to hang up the boots. Many thanks to Graeme Ashley for the enormous amount of work he does for the LSA, both as secretary and maintaining the building. Certainly, from a Leeming Spartan side, his involvement is immeasurable and he will continue to be a familiar face for the years to come – Graeme continuing to serve as Registrar and Statistician at Leeming Spartan this season, and it is joked that he is not allowed to retire from those positions any time soon! Graeme is to be succeeded as LSA Secretary by the Leeming Bowling Club’s Jim Newton, an excellent choice for the position as Jim is an extremely likeable person who will do the job great success. Jim did note that they are extremely big shoes to fill and we wish him all the best. Additional personnel changes included Amy Ashton (LSSC) retiring as Vice President, with our own Leeming Spartan President Peter Coombs taking on the position. Colin McCavana (Leeming Bowls Club) continues as Chairman whilst Noel Wood enters his record thirtieth year as Treasurer. On behalf of the Leeming Spartan Cricket Club and committee, we commend Graeme Ashley on his incredible service to the Leeming Sports Association, and wish him all the best for the future. Thanks Harry! Graeme scoring outside the new clubrooms in 2004. He will continue as Leeming Spartan statistician in the years to come.